Why is it so important to live by the voice of the Holy Spirit? I remember a specific incident when we lived in New Mexico. God had called us by faith to leave Miami, Florida, and move there. We were almost penniless and I did not have a job. My family lived in a tiny duplex between two Native American Nations, the Santo Domingo Pueblo Indians and the Cochiti Pueblo Indians. We did not have a washing machine and would take our clothes to the laundry mat at Cochiti Pueblo. Having no money we had accumulated nineteen loads of laundry. We affectionately called the huge mountain of laundry in the middle of the bedroom, where we repeatedly wore dirty clothes from, “Mount Mary,” after my wife. From babysitting one day, my wife suddenly got $20.00. That Sunday morning, we packed up our car with nineteen garbage bags of clothes and first went to our church service with plans to do laundry once it finished. I was shocked that God would tell us to leave. I immediately objected to Him, that to have six people walk out from the preacher’s sermon would be extremely embarrassing and rude. I was ticked off at God. Thoroughly humiliated, my family got up and left to the lobby, heads bowed, looking down at the floor. I felt like a dog with its tail between its legs. You can imagine my fatherly reaction to have a grown man, asking my little girl to come to him. I nodded to my daughter under my watchful eye. Obedience to the Lord is far more important than all religious sacrifices, or prophecies. What Trends This Black Friday? This is what trends for me today. This is what trends for the world today. Once again, to respect the identity of Native American friends, I will keep details of this blog, generic in content. 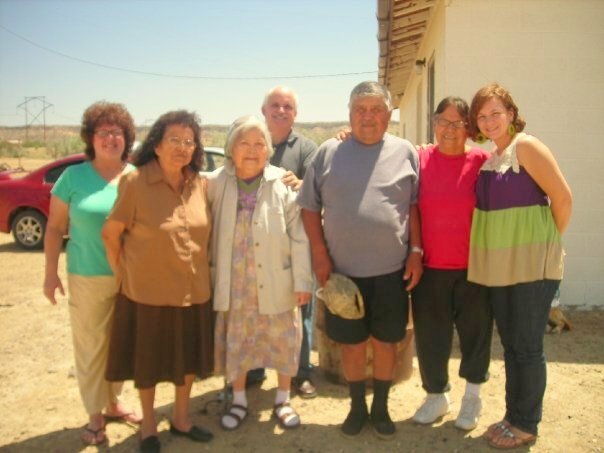 Years back, I visited a Native American Nation in the southwest part of our country. The Spaniards who colonized this region and Mexico, executed many atrocities in the name of Jesus Christ . Consequently, some Native American Nations have barred their doors to the open preaching of the gospel. This particular tribe was one. The gospel could not be openly preached within its borders. One day, my eye caught sight of a flyer stuck to the side of a building. The tribe was fundraising money for a young member, a boy dying from leukemia. The collection was to be used for a bone marrow transplant. God burdened me to pray for this kid whom I had not met. Every day, Jesus would tell me to fast and pray. For more than a month I did it by getting on my knees. When God told me stop, He then told me to do something more extreme. “ How utterly uncomfortable is this?”, I thought. The white man is not allowed in the reservation after sundown. To openly preach the gospel of Jesus Christ was exclusively prohibited, and this through a white man! OMG! If you want to discuss an awkward moment this was it. I tried to justify all reasons for not going but knew that I had to obey the Spirit. Around noon I drove up to the office. I was met with the usual busyness of a government building. I was the only white man there. “Can I help you?” a big man asked. I was fearful, not knowing what to expect. “I am the boy’s uncle,” he replied. I could not believe that among all the people, it was this kid’s uncle who met me. As I laid my request before him, tears flowed down my cheeks, my heart broken by God. My speech was feeble and faltering. I well understood Paul’s words. 1Co 2:3 And I was with you in weakness, and in fear, and in much trembling. I anticipated this man blasting me out of the water. I imagined him screaming and drawing a number of officials who’d grab and kick me out the door of the building. I could not believe what I had heard. A white man praying in the Name of Jesus within this tribe, one of the most resistant to the gospel! This was totally unheard of, for sure! It was just too unbelievable! I was permitted on three occasions to visit the boy’s home. His extended family, many of them elderly folk, came to watch me pray. Most of them did not speak a lick of English. They came in Native American regalia exclusive to their nation. The boy would curse at me in the foulest of language as I prayed. Other times he’d run around the living room. The family gawked at me never saying a word. I know what it is to be a fool for Christ! LOL! After the third consultation I was not allowed to continue. What a miracle had transpired, though, against every human odd! A few months after, the boy got his bone marrow transplant. The hospital touted his recovery as the fastest discharged bone marrow patient in its history. We became very close and maintained our relationships for the next six years until our departure to Africa. This boy grew, totally healed and cancer free. He would demand his uncle take him to the local church. 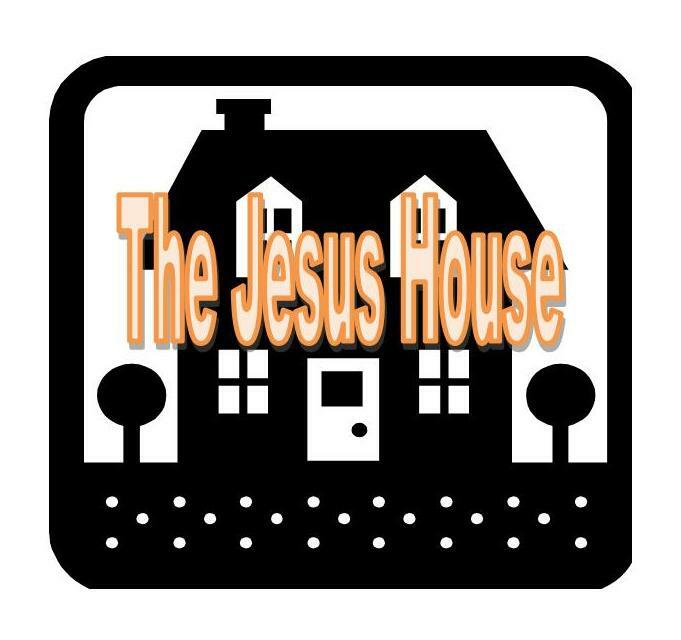 “Take me to the Jesus house” he’d say, as he sat still in the Great Spirit’s presence. It’s been a privilege knowing these great people. There is so much that I can say about Native Americans. We have always been hospitably received by them. I discovered that God did not make it easy for me to preach to Native American Christians without first asking their forgiveness. What the white man such as me has done to them throughout history in the Name of Jesus is simply inexcusable. The church was packed with more than two hundred Navajo folks. Mary and me were the only white faces in the crowd. We are getting for our Flagstaff Arizona Navajo Nation Revival in February of this year. 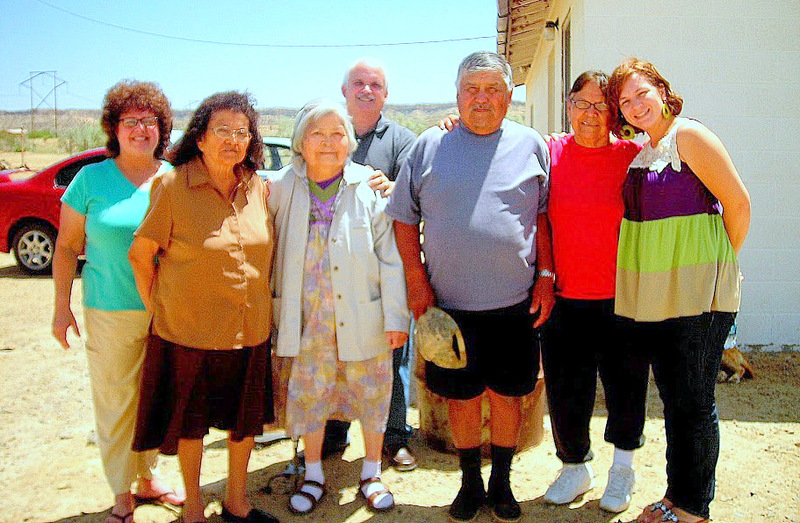 I wanted to share the photo album of our Navajo Nation revival in 2009.